Beer and bands are the perfect pairing this fall. 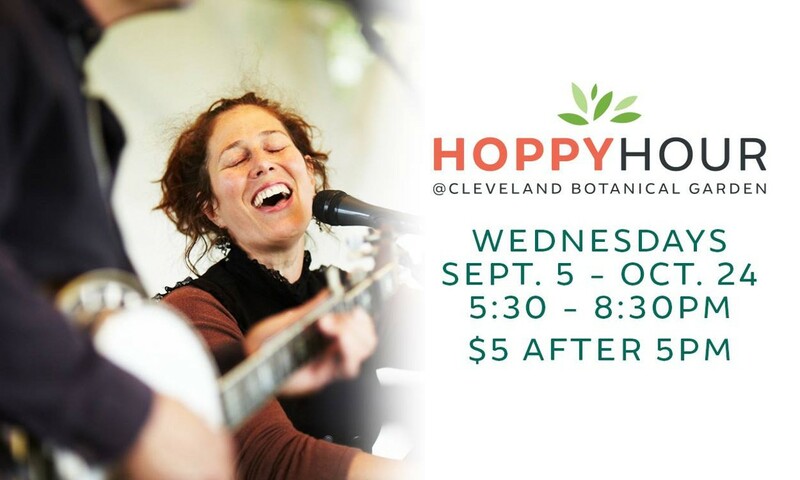 Join us to sample craft brews and and hear great live music on our terrace on Wednesdays in September and October. Tonight's band is Thor Platter. Admission is $5 after 5pm, Beer is $5 for a single and $8 for a tasting flight of three. Admission includes full access to the Botanical Garden including nine acres of outdoor gardens and the Eleanor Armstrong Smith Glasshouse.